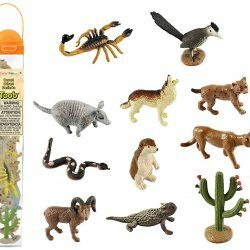 Includes a set of Desert (North America) vocabulary cards – horned lizard, mountain lion, scorpion, roadrunner, bighorn sheep, armadillo, rattlesnake, prairie dog, coyote, bobcat, saguaro cactus. 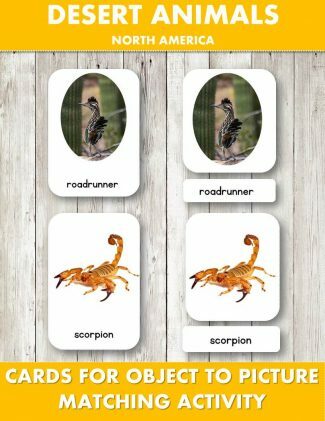 I invite you to check out my 20+ Free Educational Printables which are available to subscribers only. You can access them by joining our Newsletter list here.